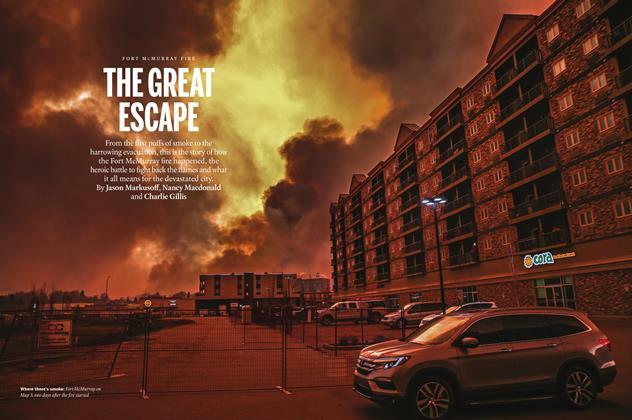 As the flames engulfed individual houses and entire neighbourhoods, Fort McMurray’s residents fled, leaving years of memories behind. Many had only minutes to gather their belongings. Here, they reflect on the things they took with them—bare necessities or precious keepsakes—and what they have lost. 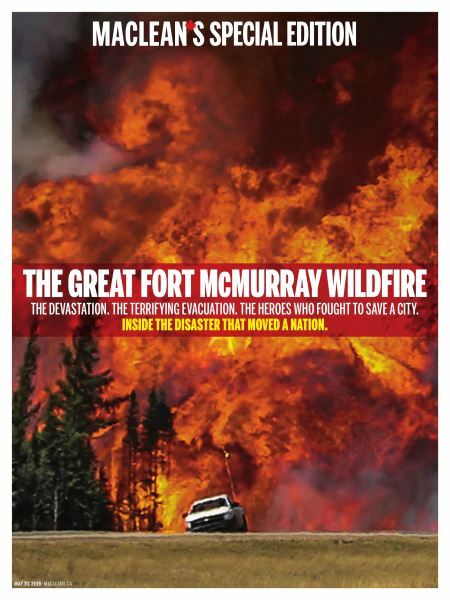 How did Fort McMurray get out alive? 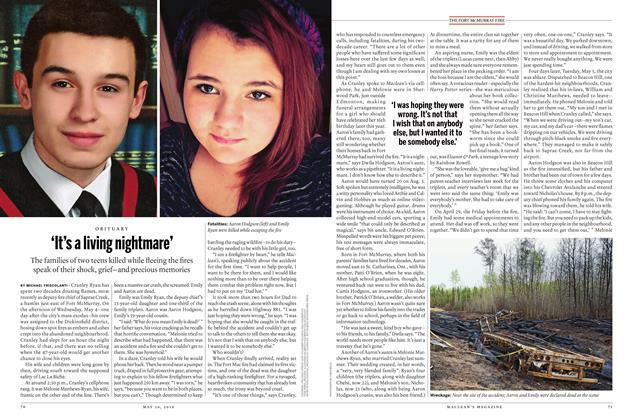 What does it feel like to be a firefighter? 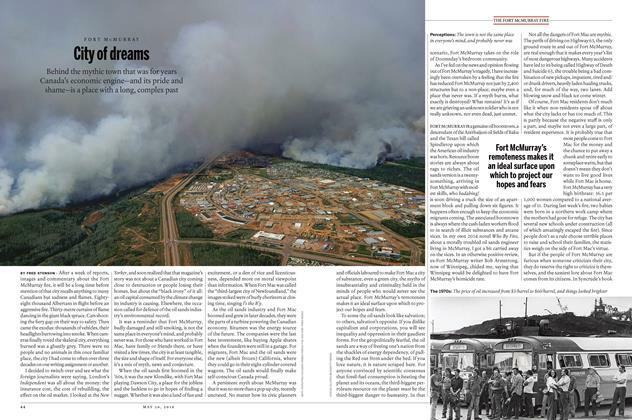 ALEX PAVCEK, DEPUTY chief of the Lesser Slave Lake Fire Department in Slave Lake, Alta., which was ravaged by wildfire in 2011, spoke with Maclean’s about what happens when a call comes in about a wildfire. Q: What’s the very first response?